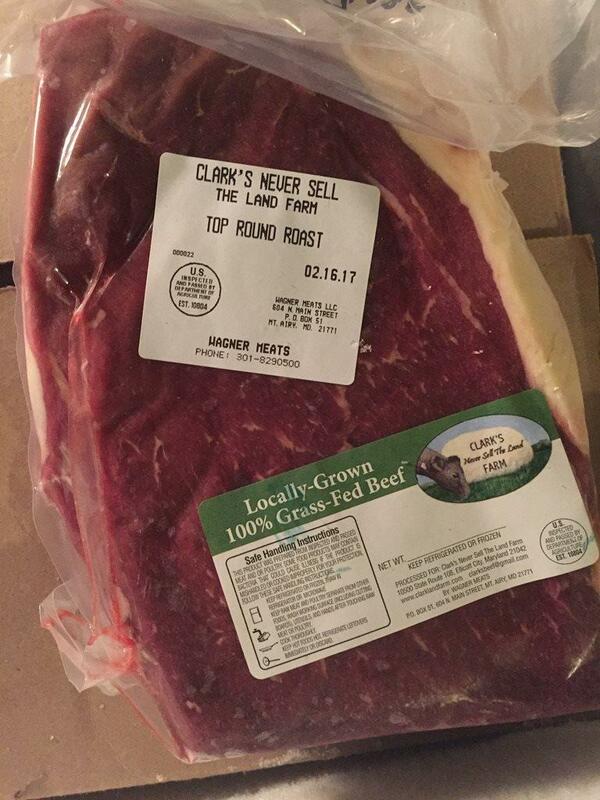 Top Round Roast from 100% grassfed naturally-raised beef. 3-4 lbs on average. Please specify approximate number of pounds desired.